Nikki Haley addressing United Nation. 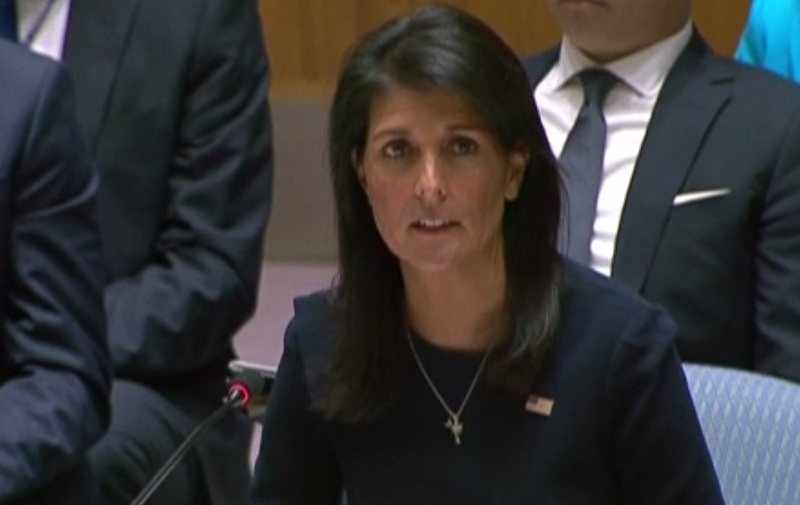 US ambassador, Nikki Haley urged the UN to impose more sanctions on North Korea to force the regime to end its weapons programme. “The North Korea nuclear programme is more advanced and more dangerous than ever,” she said. The White House is also actively considering military options if North Korea threatened the US or its treaty allies in the region. 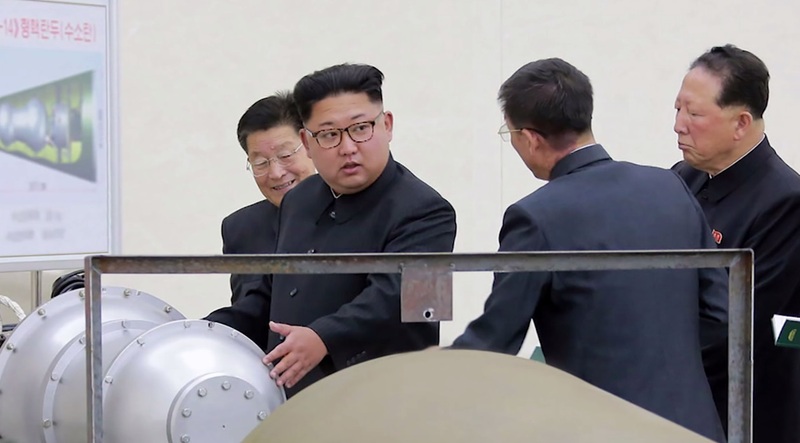 Military tensions escalated further these last few days as North Korea tested a hydrogen bomb that can be loaded into an intercontinental ballistic missile that can reach US mainland. President Moon Jae-in of South Korea and US president Donald Trump have agreed on Monday to strengthen North Korea military defence in order to counteract North Korea threats and provocations. Mr Trump has also given his “conceptual approval” to the sale of billions of dollars in weapons and other US military equipment, the White House said.